Nurturing Children. Supporting Families Building Communities. Fawkner Park Children’s Centre and Kindergarten is licensed for 74 children and offers excellence in care and early childhood education. It is a centre that nurtures children, supports families and builds communities. 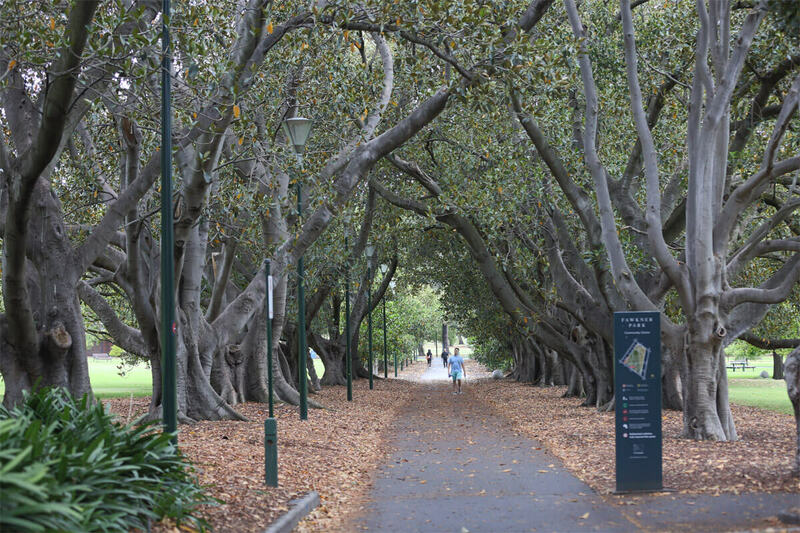 The Centre’s location in the heritage nominated Fawkner Park is unique and forms a corner stone of the Centre’s curriculum. 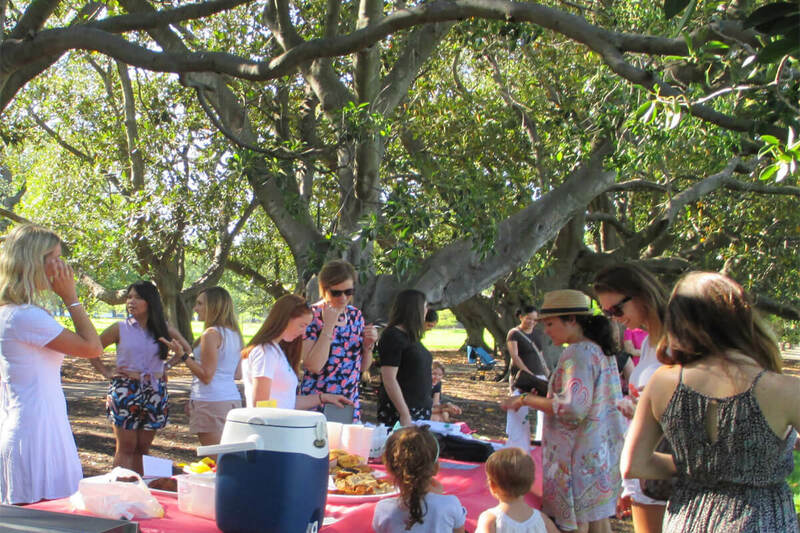 The park environment is much loved by the FPCC community and is inseparable from their experience at the Centre. The Centre is a not for profit community cooperative that is governed by a volunteer committee of management made up of parents whose children attend the Centre. Every one of the over 100 families contribute to the running of the Centre. At Fawkner Park Children’s Centre the program is based around an ‘intention led’ emergent curriculum that is fostered by a team of teachers who endeavour to extend, encourage, guide and facilitate children through their individual and group interests. 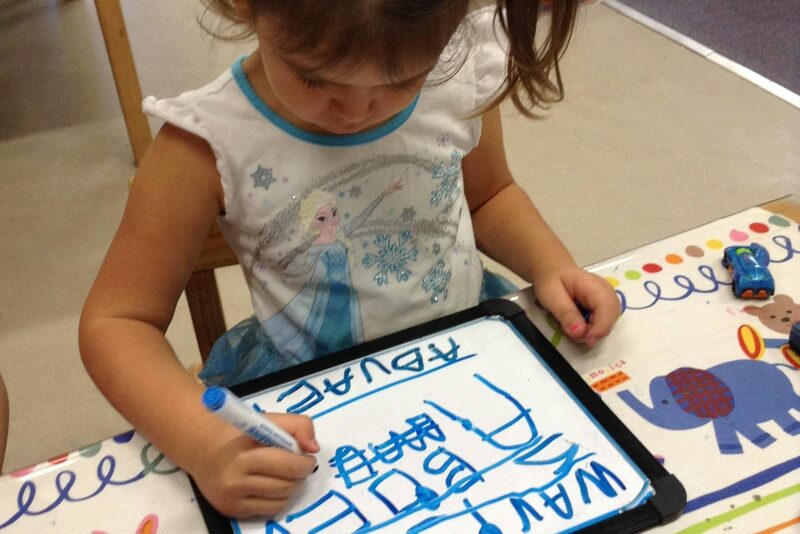 Transitioning from Kindergarten to school is a big step for both the child and their family. 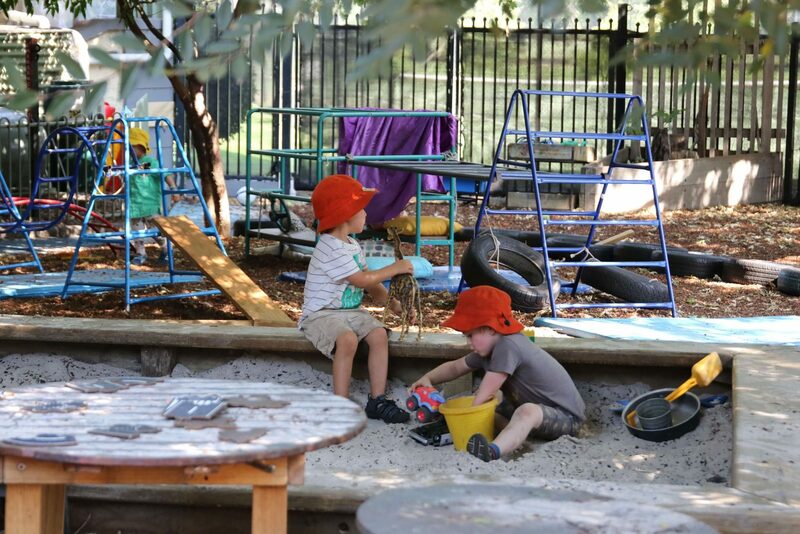 At Fawkner Park Children’s Centre we have been developing our School Readiness Program over many years and feel confident that we send our Kinders off to school completely equipped to deal with this new and exciting phase.